Brian Fuhrer is SVP, Product Leadership for Nielsen. 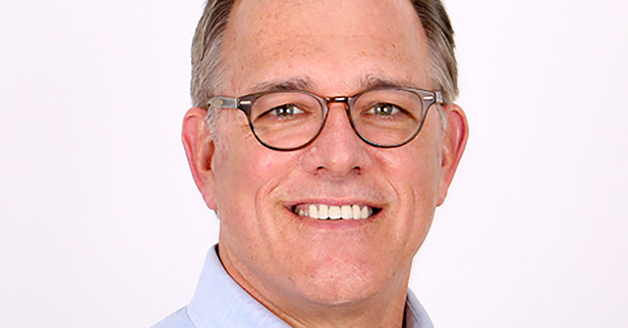 In this role, he is responsible for Nielsen’s National and cross-platform television audience measurement initiatives supporting major media clients, Internet companies, MSO/MVPDs and advertising agencies. Most recently, Brian has been working with a broad range of clients to understand the dramatic changes being observed in how consumers access video content, and developing measurement solutions for the opportunities presented by the migration to on-demand viewing. Brian drives these initiatives by collaborating with Nielsen clients who seek to understand the potential impact these developing trends will have on their distribution and business models. Based in Tampa, Florida he is also Site Leader at Nielsen’s Global Technology and Innovation Center (Nielsen’s largest facility with almost 3,000 employees). Brian holds a B.A. in Marketing from the University of South Florida, and has multiple research-related patents. He lives in Crystal Beach, Florida with his wife, and enjoys watching his 5 children embrace disruptive technologies.